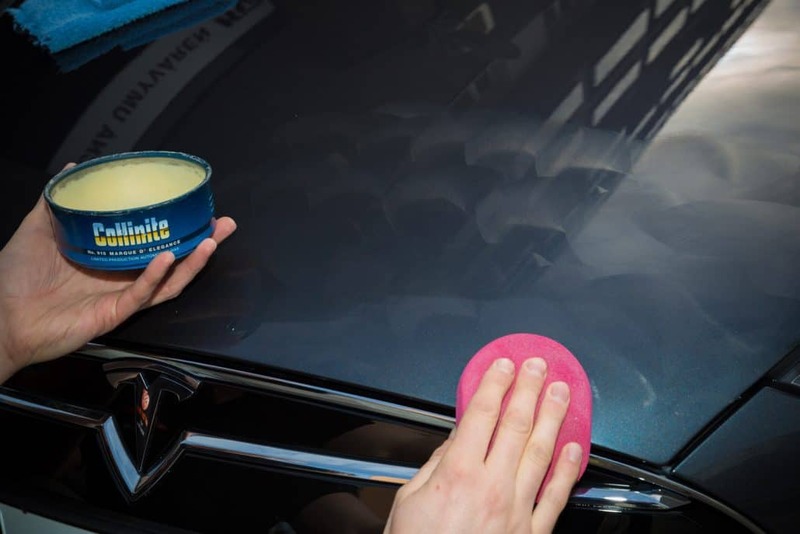 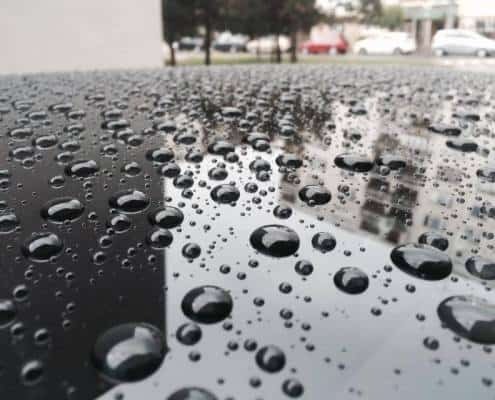 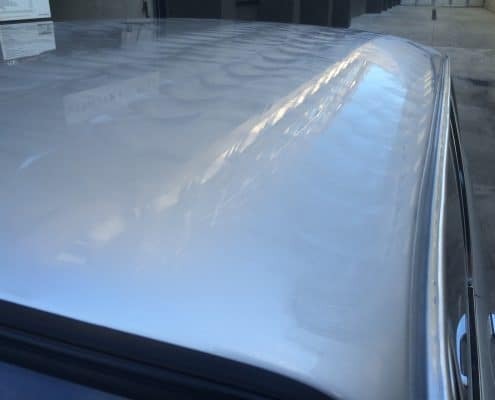 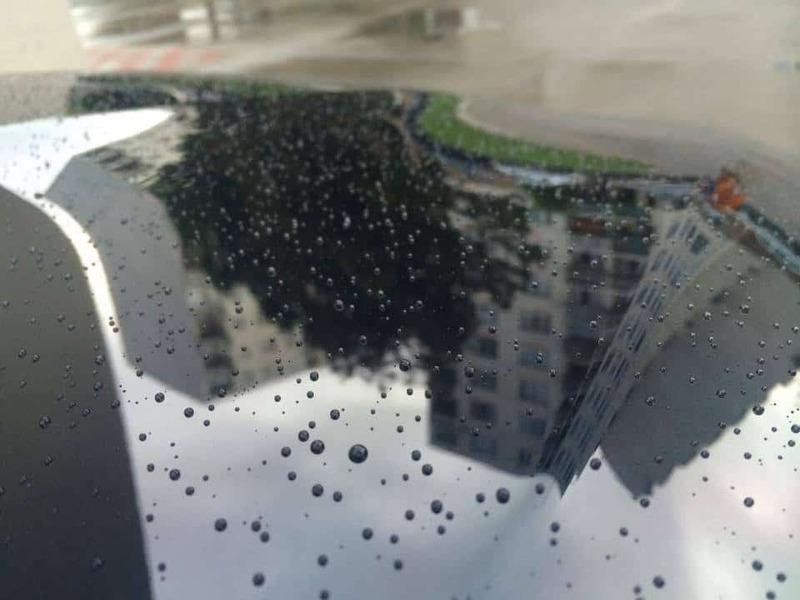 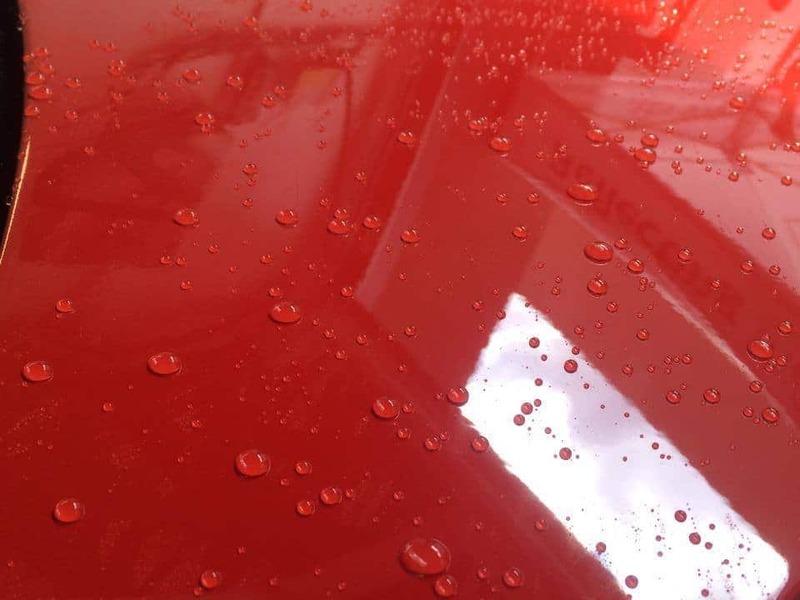 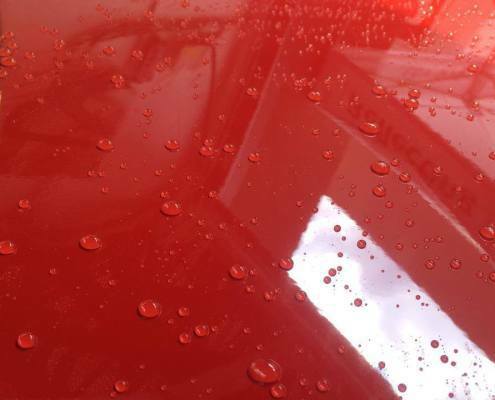 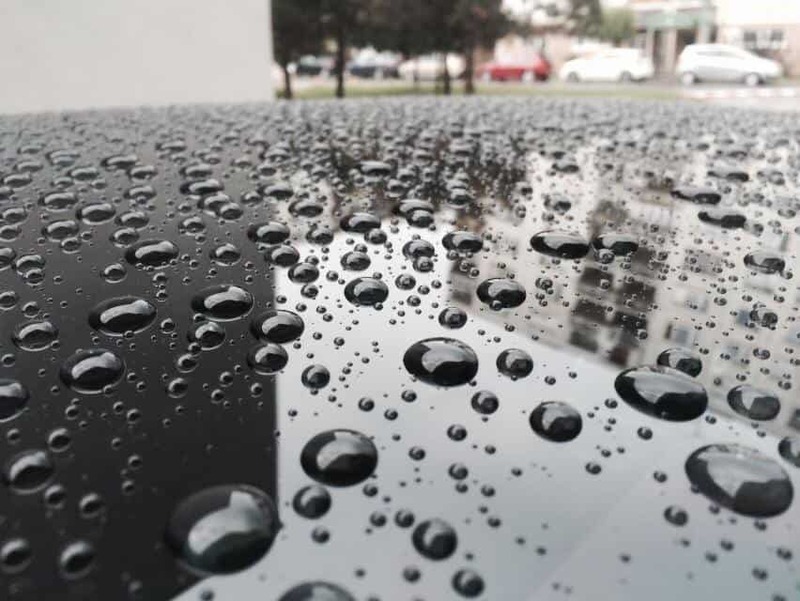 The strongest paintwork protection among all waxes offers only solid carnauba wax or synthetic wax (sealant). 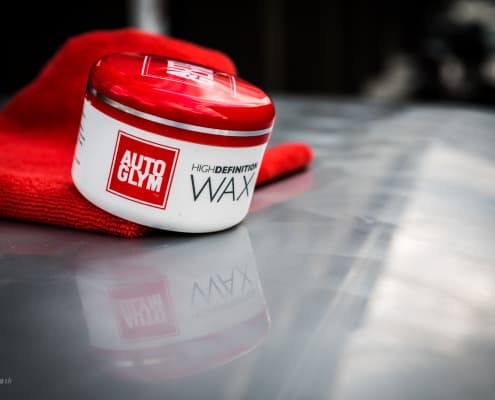 We recommend to wax your vehicle at least 1 or 2 times a year, ideally in 2 layers. 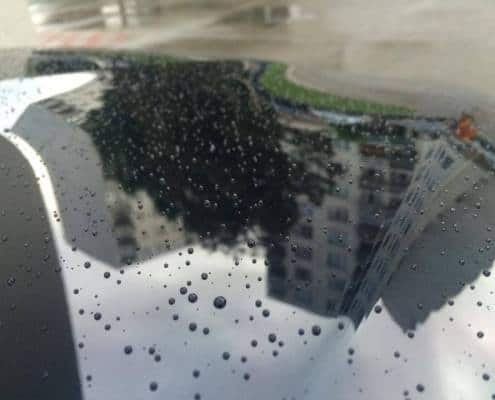 Lifespan of this application is 6 to 8 months – depends on wind conditions, environment and most importantly on quality and softness of the shampoo. 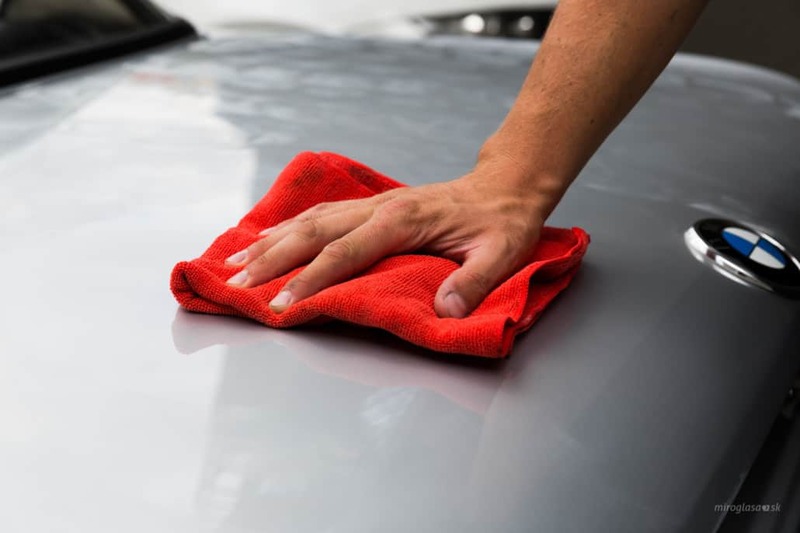 In KV Detail we use only friendly and effective pH-neutral shampoos which do not weaken the way and paint layer. 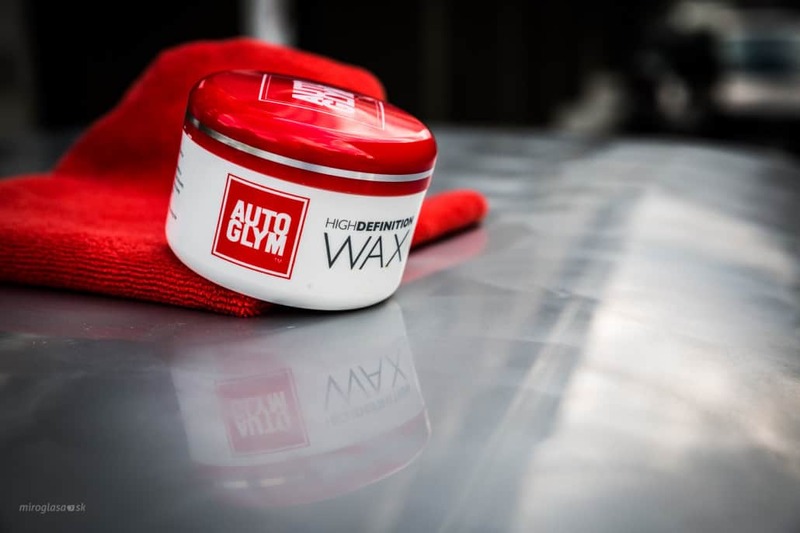 Before waxing we recommend to decontaminate the paintwork which will remove all solid nanoparticles! 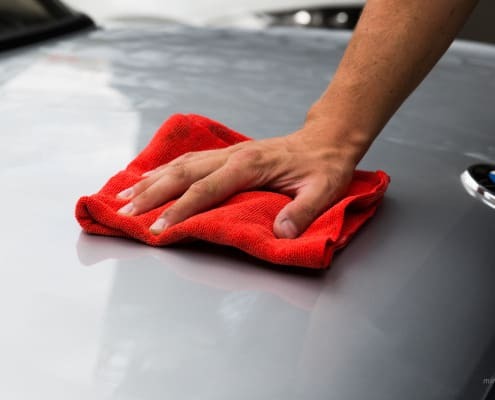 Let us wax your vehicle via our programs, such as autumn sale or program Ultimate and save money! 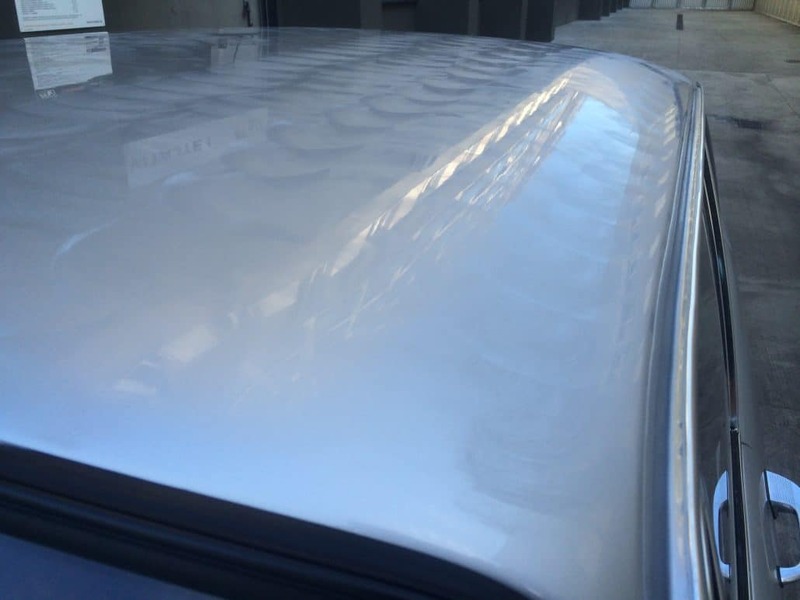 Every other layer cost 15 Euros.